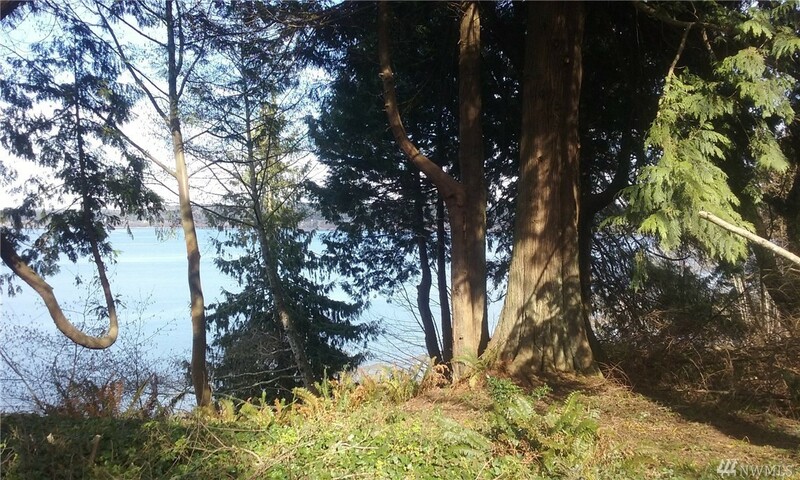 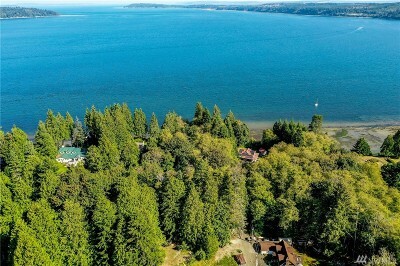 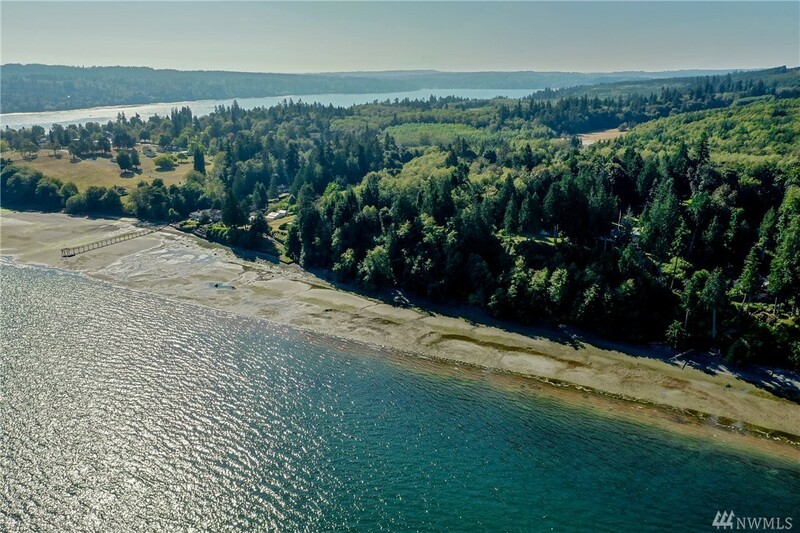 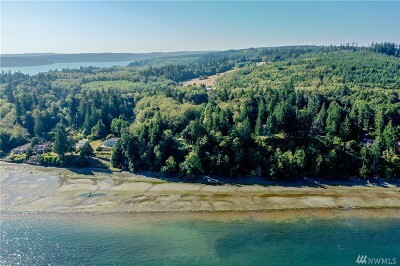 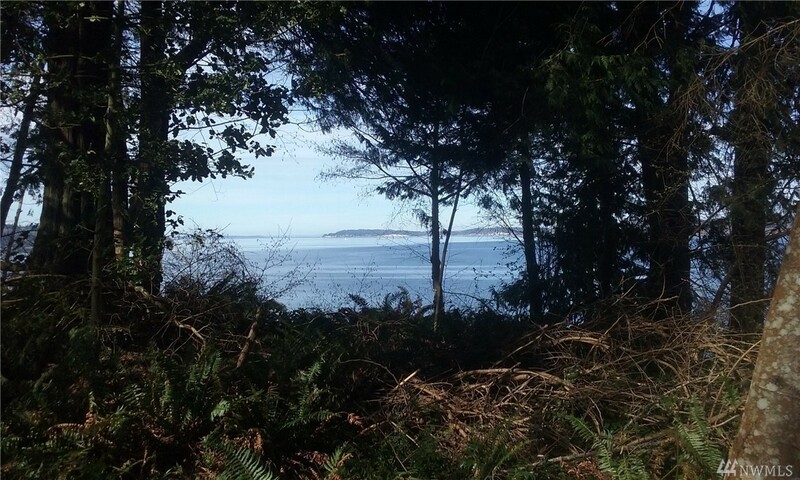 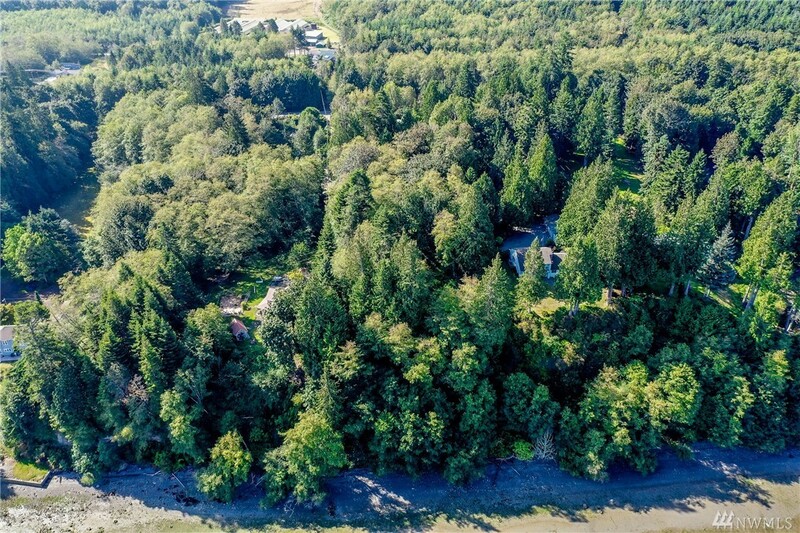 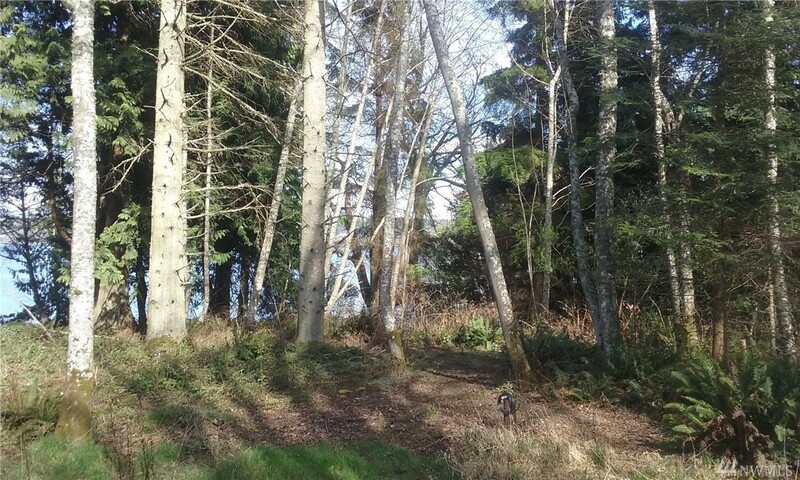 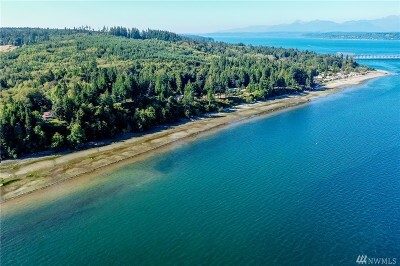 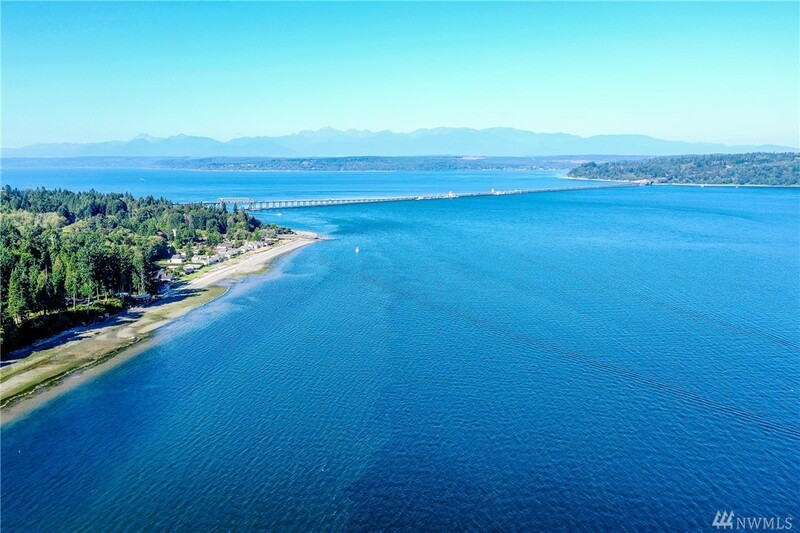 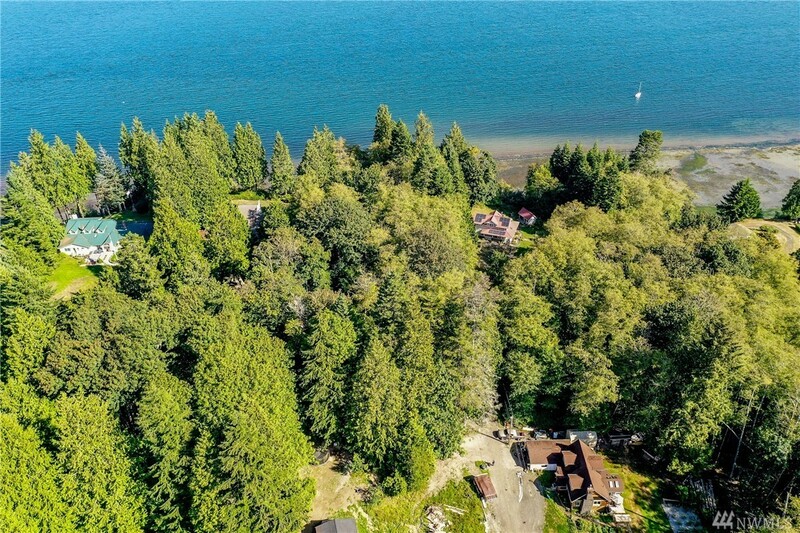 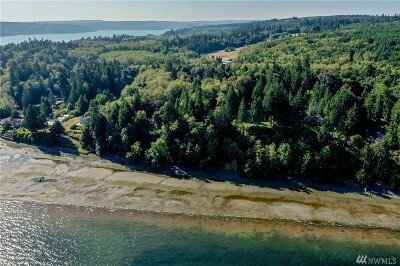 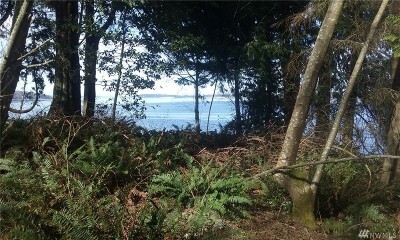 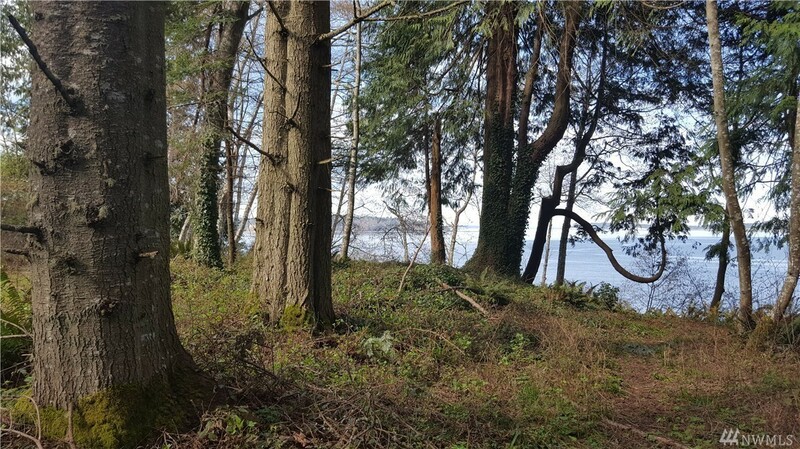 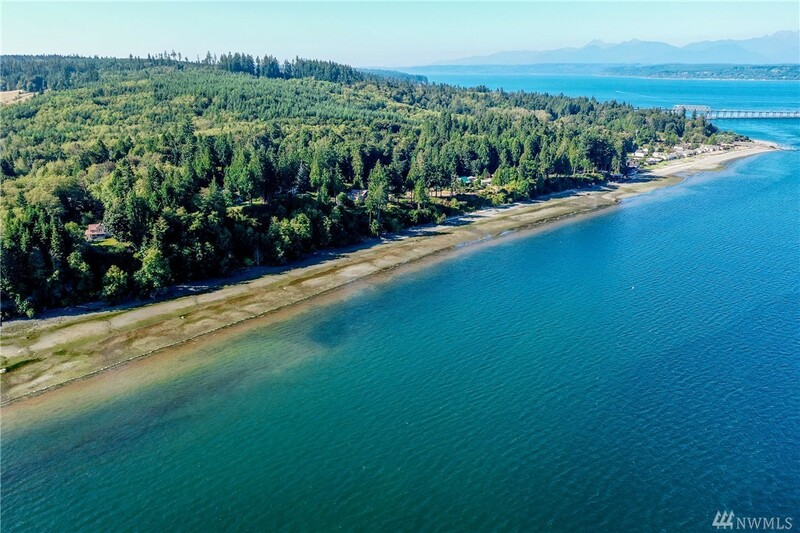 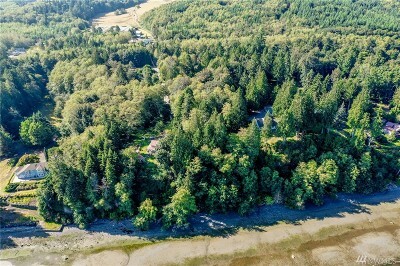 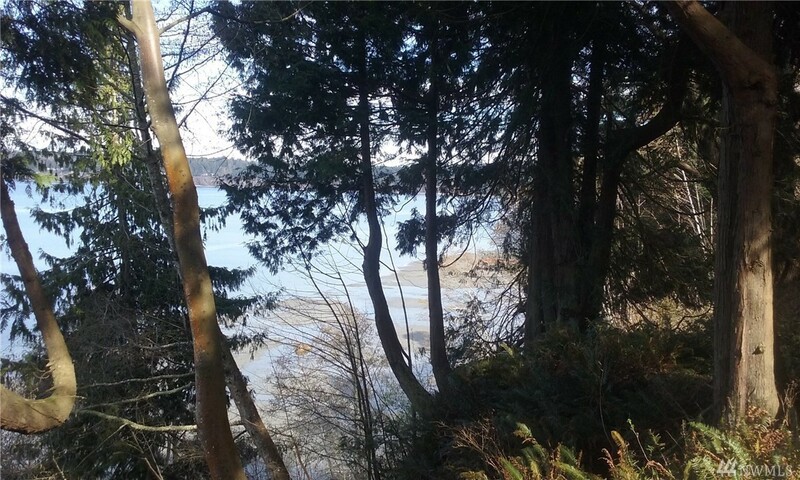 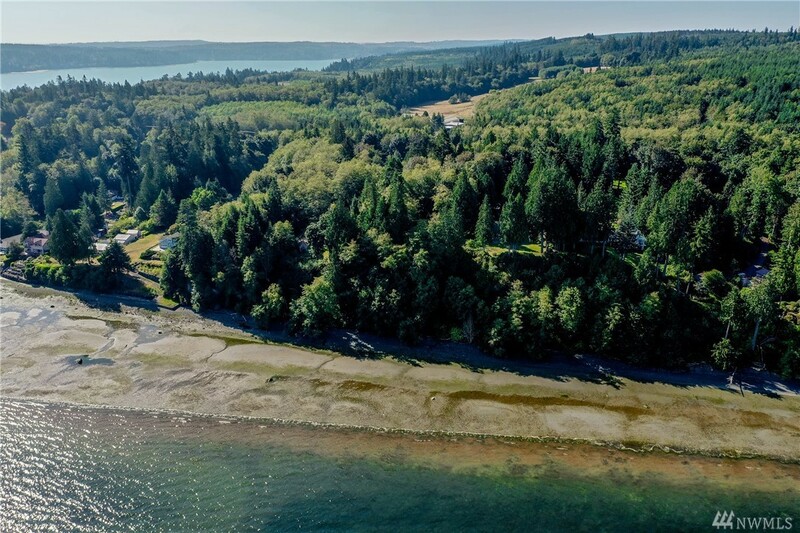 Incredible panoramic views from this high bank waterfront lot located just outside Port Gamble and just a few minutes to the Kingston ferry or Poulsbo and public boat launch. 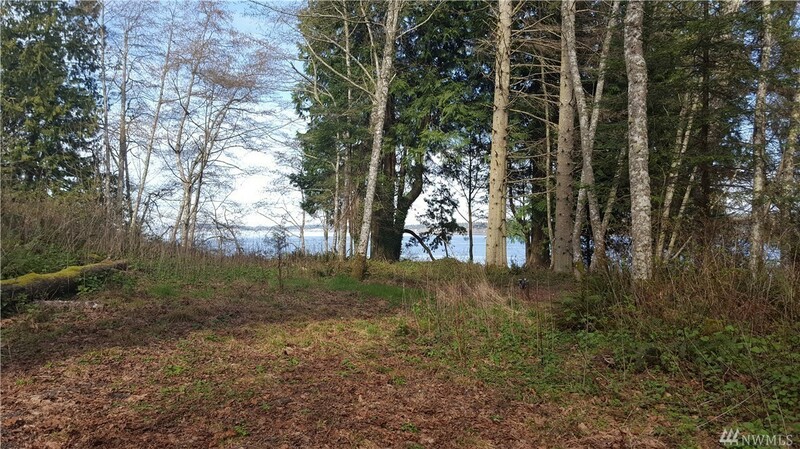 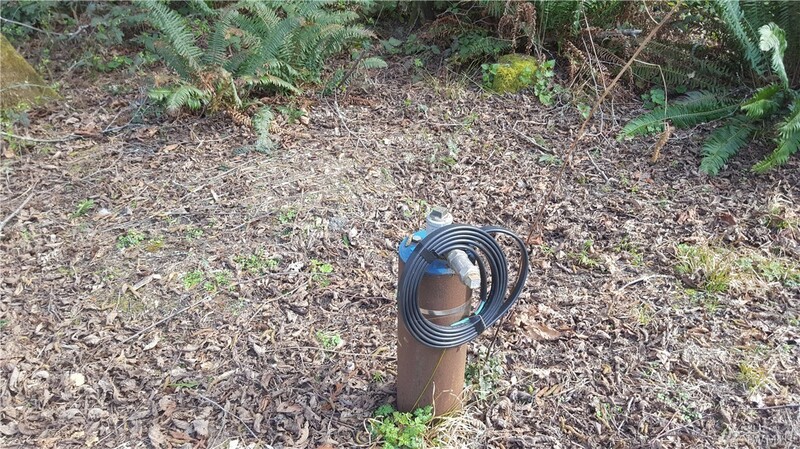 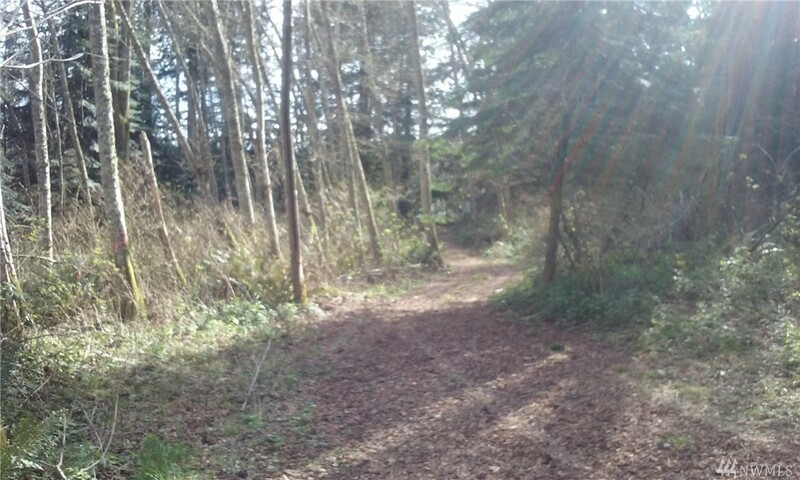 There is a shared well installed (over 400' deep) and power at the driveway easement and (expired 4 bd septic design).The adjacent waterfront lot (mls 1260237) is also available for sale and shares the well. 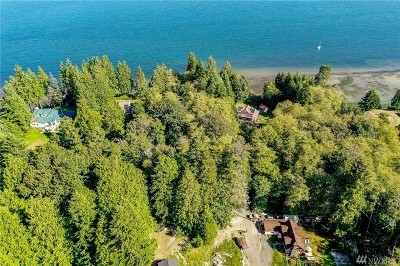 This is the perfect setup for people looking for side by side waterfront view lots in a fantastic location.